100% autoflowering strain. This strain is the result of a cross between our SWS34 (Sweet Skunk Auto) and a selected genetic line of SWS39 (Red Poison Auto) that contributes the purple flowered feature. 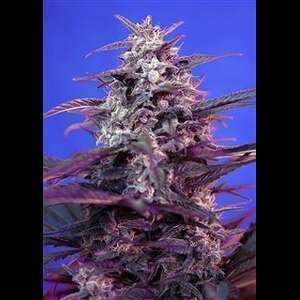 The result is a marvelous and aromatic purple flowered strain with a deep Skunk aroma, extremely pleasant and sweet.